On average, organizations fail 43% of CIS Foundations best practices, 36% of NIST CSF best practices, 32% of GDPR requirements and 24% of SOC 2 requirements, according to the Unit 42 cloud research team. Still, for most organizations, the speed and agility the cloud provides is undeniable, despite new risks as well as security and compliances challenges that come along with them. 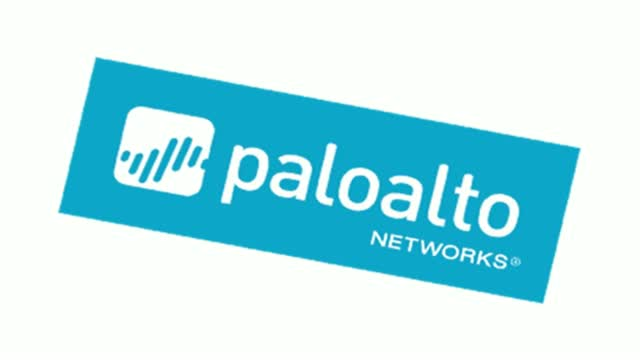 Join Palo Alto Networks EMEA’s Greg Day, regional CSO, and James Brown, head of public cloud, discuss the impact cloud has had on security and compliance, highlighting top cloud security predictions and technology trends in Europe, the Middle East and Africa. They will also provide some practical advice on how to secure your organization when moving to the AWS® cloud. Together, Greg Day and James Brown bring nearly 40 years of public cloud security knowledge and expertise to the table.